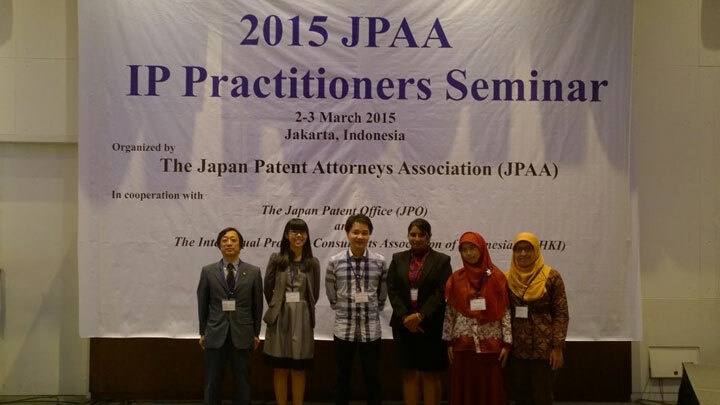 The 6th JPAA IP Practitioners Seminar was recently held in Jakarta, Indonesia on 02-03 March 2015. 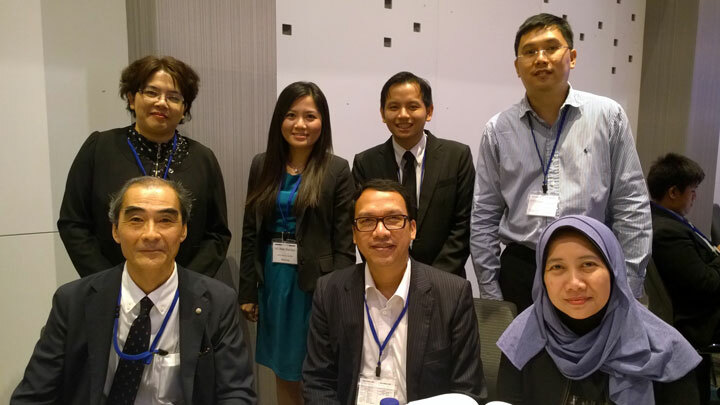 It was a two-day seminar, attended by participants from the respective ASEAN countries. A majority of the attendees were patent practitioners, eager to learn from experienced Japanese IP practitioners about an overview of the Japanese IP system and their various strategies in advising their clients as to the best way of safeguarding their valuable IP rights within the region. 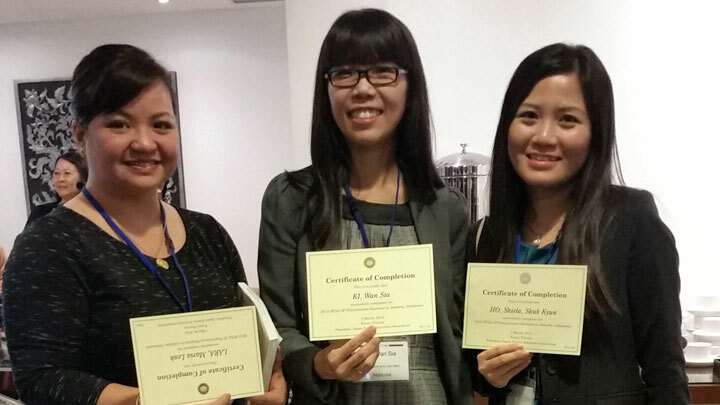 Henry Goh was represented by two of our patent agents, Ms. Ki Wan Sia and Ms. Shiela Ho. Both had a unique hands-on experience in drafting patent claims in accordance with Japanese patent practice and prosecuting a Japanese application during the interactive group sessions. Although it was a fairly short seminar, our ladies came away with a greater appreciation of the Japan patent system rendered by noteworthy advice shared by the highly qualified patent attorneys from Japan.